IceLab’s book club features an informal discussion of a book once a week. 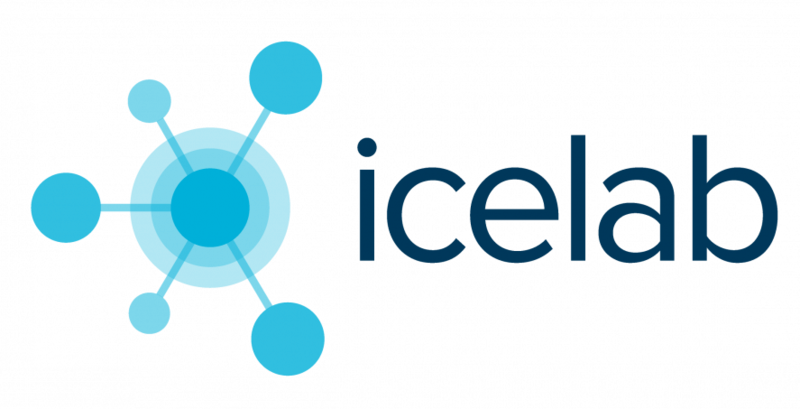 The sessions are drop-in and open to anyone at Umeå University who would like to take part. It’s not necessary to come to every meeting, and drop by if you’re just curious about it! 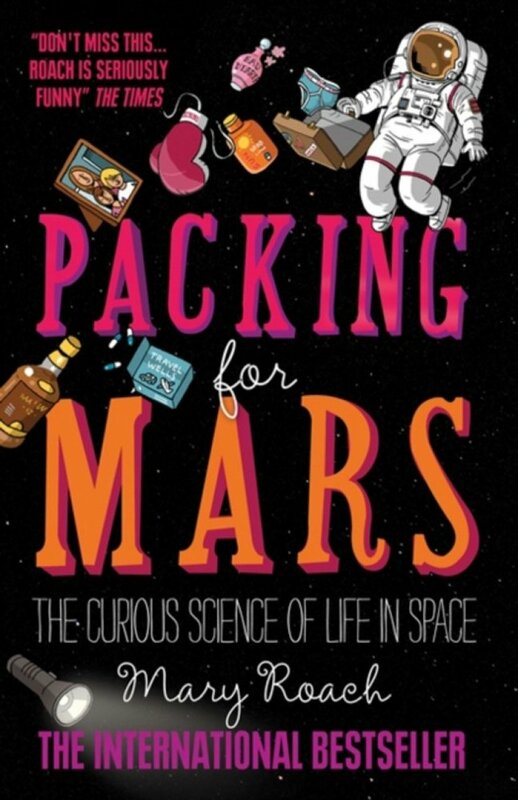 We are reading the book “Packing for Mars: The Curious Science of Life in Space” by Mary Roach. We will meet every week until we finish it. We usually meet Fridays at 1.30pm in IceLab, but this can sometimes change – join the mailing list for the book club by contacting Andras or show up to the meeting!